AMD CEO Lisa Su confirmed that AMD Vega would be launched at Siggraph. 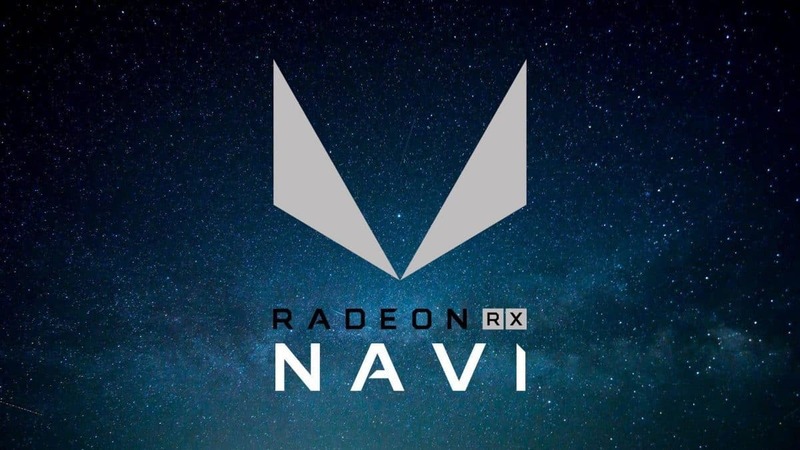 Now that the event announcement has been made, it is odd to note that there is no mention of AMD Vega gaming GPUs even though we were expecting the event to be around Vega. 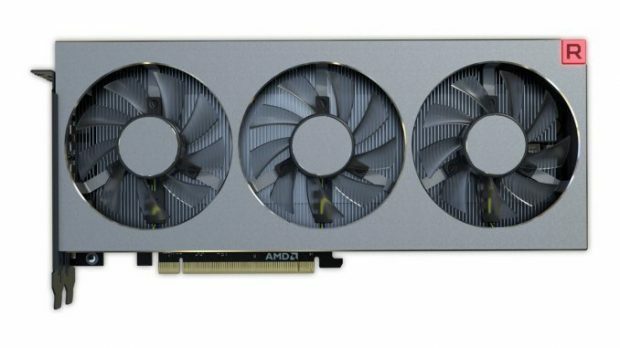 AMD Vega based Radeon Frontier Edition has started coming out and you can check out die information here. While Vega FE is based on the Vega architecture it is not a gaming GPU and more people are interested in finding out the gaming performance of the graphics architecture than the professional performance. 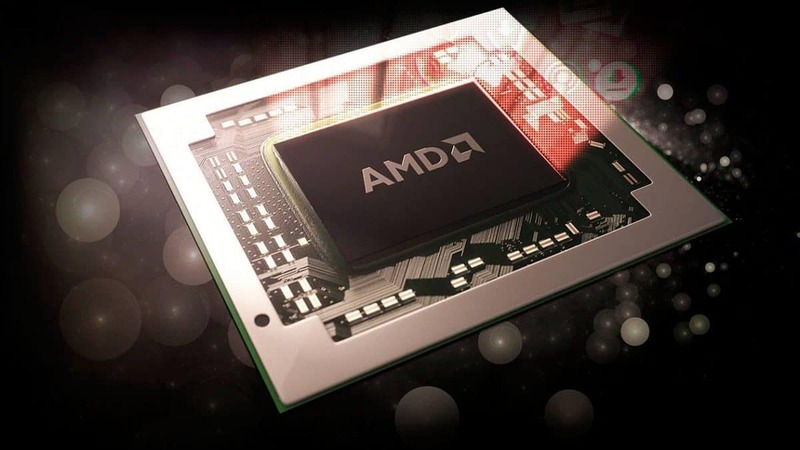 There have been some rumors that while Vega is going to be great AMD Navi is going to be the real game-changer. There is very little that we know about Navi at this point. On July 30, learn about our newest additions to the Radeon Pro family featuring the cutting-edge Radeon “Vega” architecture. 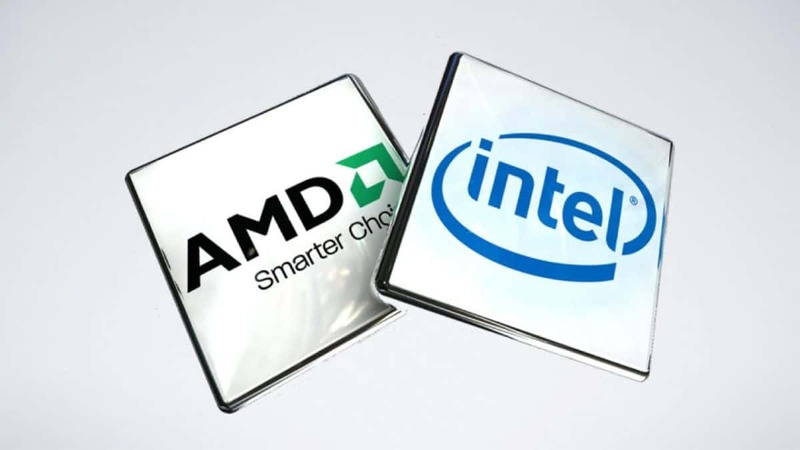 Hear from our partners on how AMD’s product lineup – Radeon Pro, Ryzen Threadripper, EPYC and Radeon Instinct – is revolutionizing the creative pipeline, leading industries from entertainment to engineering into a new era of precision and performance. Register by July 25th, as seats are extremely limited for this exclusive presentation and make sure to show up early to secure a good seat. 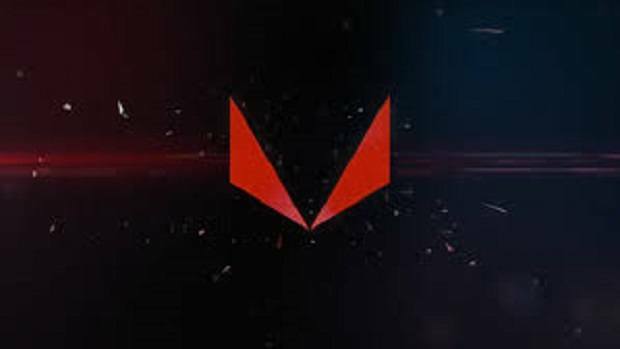 I think people have waited long enough for AMD Vega gaming GPUs and it is now or never for AMD. The hype will die down after this once and for all and it would be a good move for the company to show off what Vega has to offer when it comes to gaming. We have seen the Vega FE performance in games but that is not optimized for gaming. Neither is it expected to compete with Nvidia in gaming. Let us know whether or not you think AMD Vega gaming GPUs will be announced at Capsaicin Siggraph. Will Call of Duty: WWII Weapons Variants and Cosmetics Affect Gameplay?